U2 have been a part of my life for twice as long as they haven’t. In 1981 I was attending the Greenbelt festival, and sandwiched between the likes of Garth Hewitt and Cliff Richard (I forget the exact artists) a relatively unknown Dublin foursome blagged their way at short notice onto the running order. As an impressionable 16 year old that brief, explosive set was my introduction to a band that have – for better or worse – become an integral part of my world. Their journey has been an interesting one. From their beginnings as post-punk music paper favourties, rally-rousing christian rock, and then tub-thumbing, white-flag waving earnest young men, they took a detour via. Brian Eno to a more ambient textured sound which peaked with the phenomenal success of The Joshua Tree, turning them into true rock megastars. Moving on again after the critical mauling of Rattle and Hum, the band reinvented themselves for the 90s , become more playful and alive to the value of irony, broadening their musical pallette, loosing some of the early fans but gaining a new audience. By 2000 there was something of a retun to basics with All That You Can’t Leave Behind, and if the last couple of albums have maybe shown a lack of adventure and/or songs, the sleek lines of their recent comeback song “Invisible” suggest good things for the future. One is a pivitol song from their 90s reinvention masterpiece Achtung Baby. The band, desperately trying to find a way out of the cul-de-sac that was Rattle and Hum, were struggling to find a way forward. Whilst Bono and guitarist The Edge were pushing in more experimental directions, Larry and Adam (drums and bass respectively) were unsure, and the tension was threatening to pull the band apart. Then one day, during improvisations in the studio, this song suddenly emerged, almost fully formed. The band reaslied they could still do it. What has always surprised me about this song is how misrepresented it often is. This is a song that people use for weddings, for goodness sake, yet The Edge described it on one level as a “bitter, twisted, vitriolic conversation between two people who’ve been through some nasty, heavy stuff”. It’s not as bleak as all that – there is hope in the song, a recognition of differences and the need to get on – but it is not a lovey-docey declaration of one-ness that some seem to use it as. 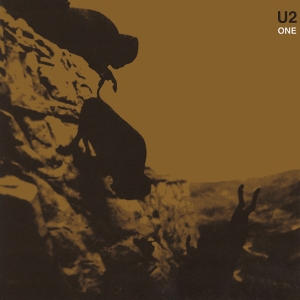 The song itself has become probably U2’s most covered song. There are a host of great versions out there, including this one by Mica Paris, but my favourite has to be the Johnny Cash version from his American Recordings series of albums. 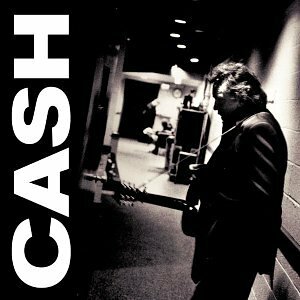 In fact this song was my first introduction to Johnny Cash, and I have fond memories of playing this on a jukebox in a San Diego bar whilst on a work trip, and really surprisring my colleagues that this somewhat unhip hasbeen (as he was perceived at the time) could make such great music. And so to the song sheet. I know there are probably loads of versions of this out there, but I couldn’t quite find one that summoned up the sound of the Johnny Cash version. So this is my attempt to do that. After all, it seems to make more sense to try and emulate the stripped back sound of Johnny Cash with a ukulele than it does that of a rock band like U2. Nothing too tricky here, a few slighltly unusual chords but they’re quite straightforward and sound good (to these ears). Enjoy! Categories: Country, Rock | Tags: 1990s, 1991, 2000, Achtung Baby, Country, Johnny Cash, Rock, U2, ukulele | Permalink. The origins of this song, like so many in the folk tradition, appear lost in the mists of time. 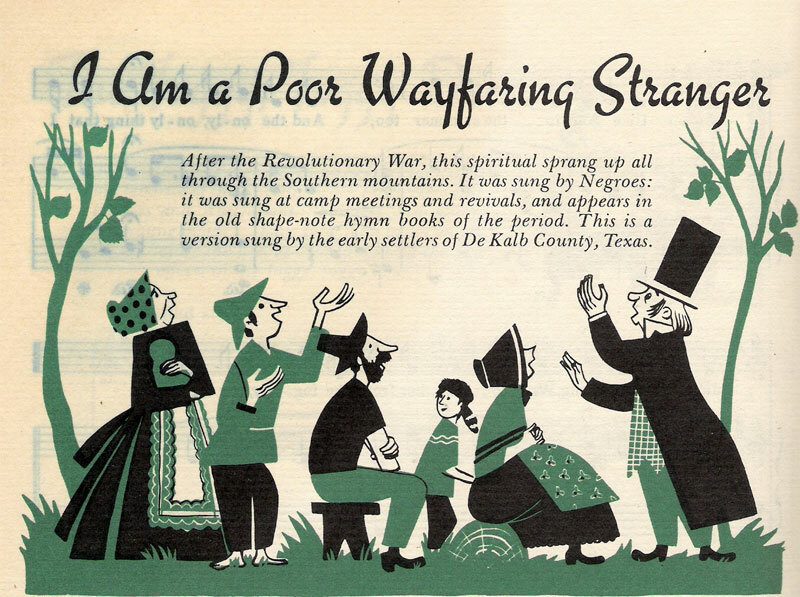 What is clear is that it is an American spiritual / folk song that surfaced in the 19th century, and has been variously adapted since then. There is no definitive version, no definitive set of lyrics (that I can discover). It is clearly of a spiritual nature, a song of life’s journey, of hope and looking to a better future in the light of the the troubles and hardships of today. Whilst there are explicitly religious (Christian) versions of the song (and I would guess that is undoubtedly its roots) the rather less specific / dogmatic nature of the first couple of verses have ensured a universal appeal. That universality, and the beautiful, haunting nature of the song have ensured myriad versions of the song have been recorded. I was originally aware of the song from versions by Emmylou Harris (probably still my favourite), Eva Cassidy, Johnny Cash and Jack White (from the film “Cold Mountain“), but somebody has also tried to document all the versions out there – good luck to them with that! Of more recent and contemporary note is a version by Ed Sheeran, proving that it is a song that continues to speak to generation after generation. Categories: Country | Tags: Country, Ed Sheeran, Emmylou Harris, Eva Cassidy, Folk, Jack White, Johnny Cash, Spiritual, Traditional | Permalink.